Pink Teddy Bear Coat: the Coat that's Guaranteed to Get You Hugged! Running Errands or Working Out? 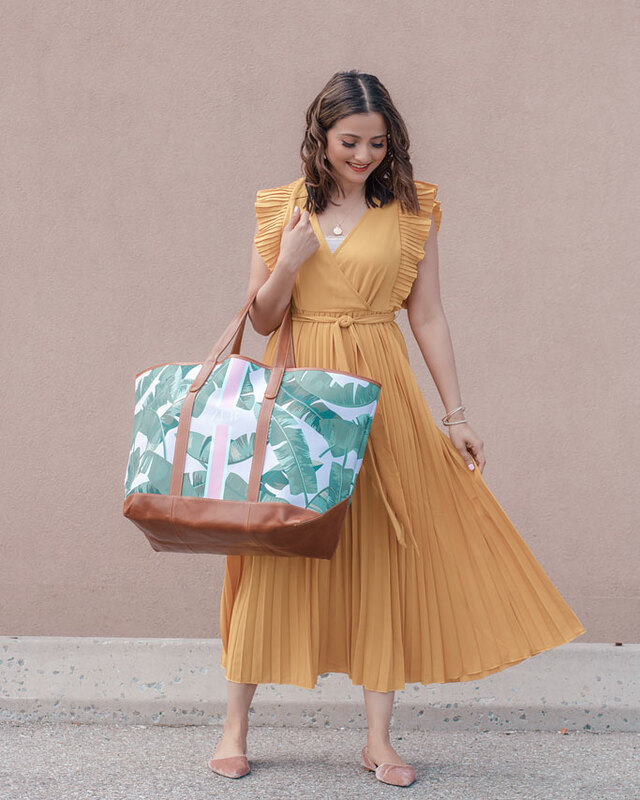 On Trend Straw Bags You NEED for the Summer - Under $50! How Shredded is too Shredded? Are PRADA Baroque Sunglasses Timeless or Trendy? What to Wear to a Garden Party + $500 Shopping Spree Giveaway! Plaid, Fur & Blazers + Clothing Giveaway! My VIP Fashion Week Experience + Mini Interview with Rachel Sin! Carrie Bradshaw Inspired & $200 Dixie Giftcard Giveaway! Putting my Bargain-hunting Skills to the Test! Getting Holiday Party Ready: My Top Hair, Makeup & Outfit Tips! Getting Ready for a Makeover with Clairol Shift a Shade! Five Steps to Recreate a Salon Pedicure at Home! Blue Suede Shoes & $20 Maxi Dress Love! The Prettiest Pink: LOFT Striped Maxi Dress + $100 LOFT Giftcard & Clutch Giveaway! My Top 6 Summer Trends + Giving Away 5 Ella Pretty/Wantable Boxes! Exciting News - I'm a Guest Stylist! Spring is for Lovers...Lancôme LIP LOVER! 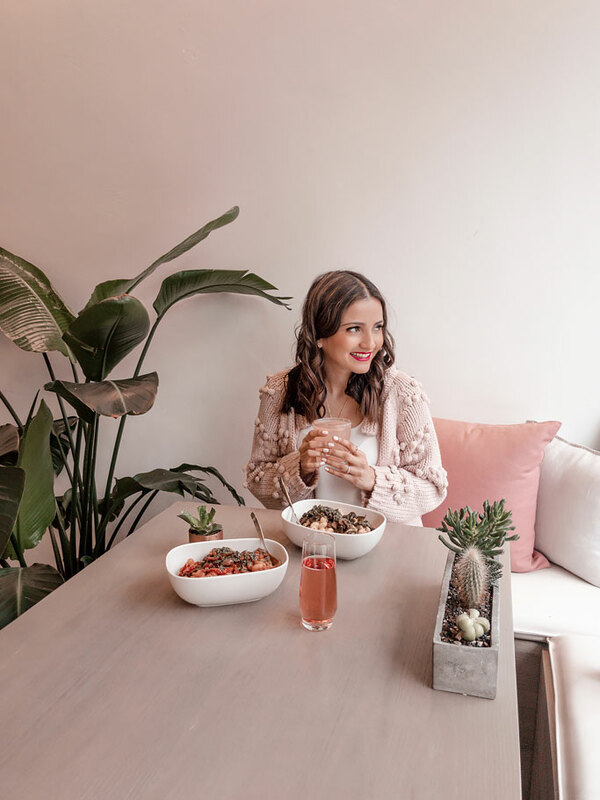 Mad about a ZARA Bag, Blossom Lounge Water Challenge & Dress Like Gwyneth! Inside my WANTABLE Accessories Box & Giveaway! Top 5 Trends for Spring - My First Youtube Video!!! Fab Finds, Glove Project & Some Exciting News! Taking Henkaa on Holiday: the Ultimate Beach Holiday Dress! What to Wear to Holiday Parties - 7 Outfit Ideas for Work, Cocktail, Family & Kids Parties! Need a Stylish Best Friend? There's an APP for that! Accessories Haul - My Luxe Looks for Less! Has the Philips Epilator replaced all my other hair removal methods? 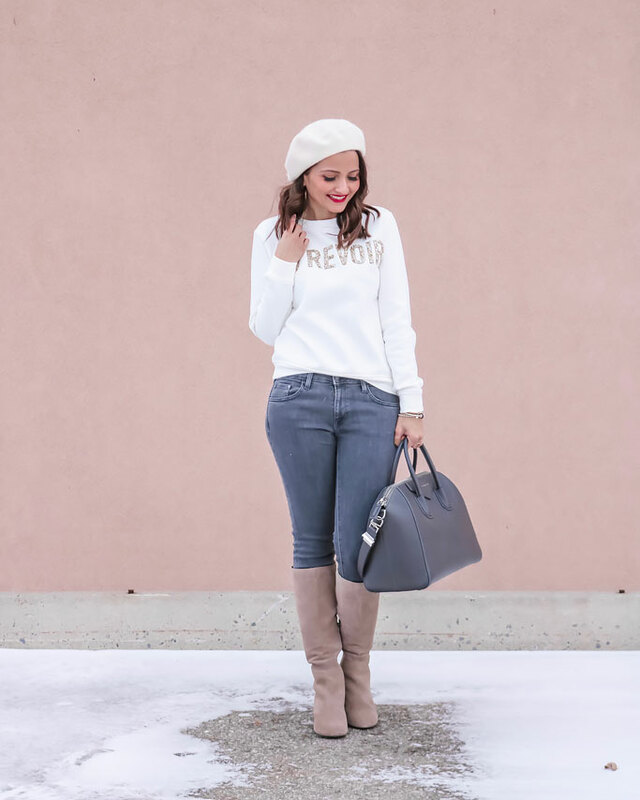 5 Pretty Things with Theresa Longo + Recent Fall Outfits! Summer Outfits and 5 Contest Winners! Want to win my must-have facewash? I have 5 prize packs to give away! Citrine Eternity Band Giveaway from Anjolee! Summer Staple: Skip N' Whistle Anchor Tank - Giveaway! Two OOTDs & a Reminder! Cleaning Makeup Brushes using Olive Oil, Baby Shampoo & an Oven Glove! What is the difference between MoroccanOil, Macadamia Healing Oil & L'Oreal Eversleek Precious Oil Treatment? Decor Update: KEEP CALM and CARRY ON! My Favorite Lipliners + Feature on Beauty Parler!!! Basic Make-up for a Mom-on-the-go & Mall Haul! I Attended My First Fashion Show! The Best Mineral Make-up for Acne-prone Skin? Decor Update - house tour! My Beige Quilted Chanel WOC ! I went to a Beauty Premiere! I went to a conference about blogging! Cuticle creams ...I've got plenty! Drugstore make-up better than Department store make-up? 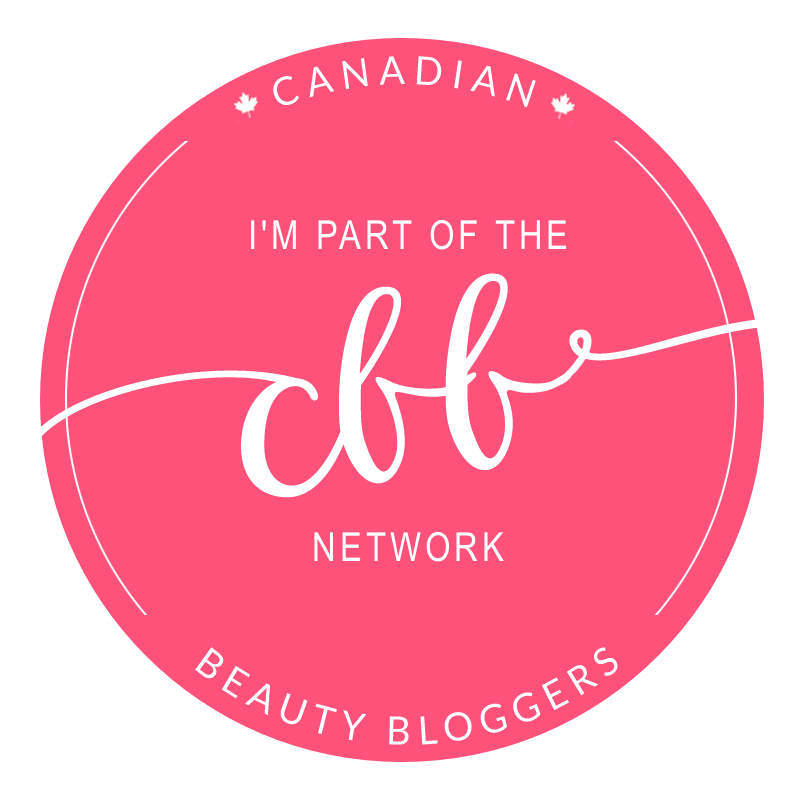 What's for Dinner, Derm Update and Cream Blush love! Back from my Summer Holiday! My skin is not feeling "pretty"
Hair Journey 2010 - I want thicker hair! Do my eyelashes seem longer? My first LV - and What's in my Bag. Do you believe in moisturiser? Who are your fashion role models?